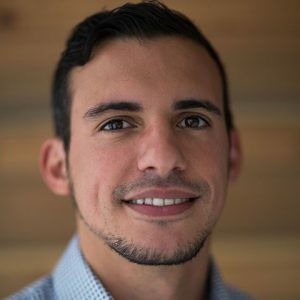 Jorge Cino is a communications officer at the Heising-Simons Foundation. Prior to joining the Foundation in 2015, he managed internal and external communications at the Levi Strauss Foundation, Levi Strauss & Co.’s philanthropic arm, and served as the senior communications associate at the Family Independence Initiative, a national nonprofit dedicated to supporting economic and social mobility. He holds a bachelor’s degree in broadcast and electronic communication arts from San Francisco State University, and a master’s in creative writing from University of San Francisco.